Fragility fractures are a strong indicator of underlying osteoporosis (OP). With the risk of future fracture being increased 1.5- to 9.5-fold following a fragility fracture, the diagnosis and treatment of OP in men and women with fragility fractures provides the opportunity to prevent future fragility fractures. This review describes the current status of practice in investigation and diagnosis of OP in men and women with fragility fractures, the rates and types of postfracture treatment in patients with fragility fractures and OP, interventions undertaken in this population, and the barriers to OP identification and treatment. A literature search performed in Medline, Healthstar, CINAHL, EMBASE, PreMedline, the Cochrane Central Register of Controlled Trials, and the Cochrane Database of Systematic Reviews identified 37 studies on OP diagnosis, treatment, and interventions. The studies varied in design methodology, study facilities, types of fractures, and pharmacological treatments. Some studies revealed that no patients with fragility fractures received investigation or treatment for underlying OP. 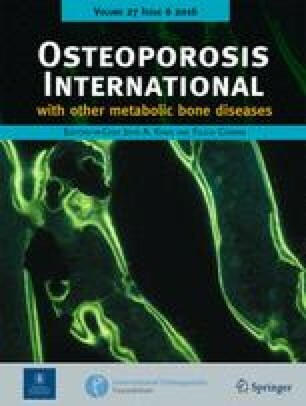 Investigation of OP by bone mineral density was low: 14 of 16 studies reported investigation of less than 32% of patients. 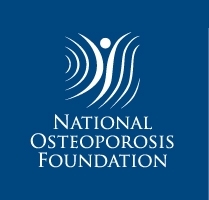 Investigation by bone mineral density resulted in high rates of OP diagnosis (35–100%), but only moderate use of calcium and vitamin D (8–62%, median 18%) and bisphosphoates (0.5–38%) in patients investigated postfracture. Studies on barriers to OP identification and treatment focused on various groups of health practitioners. Barriers included the cost of therapies, time and cost of resources for diagnosis, concerns about medications, and the lack of clarity regarding the responsibility to undertake this care. The authors thank Dagmar Gross for assistance with data review and preparation of the manuscript. Dr Jamal is supported by a Clinician Scientist Award, and Dr Beaton is supported by a New Investigators Award from the Canadian Institute of Health Research. Ms Elliot-Gibson is supported by an unrestricted research grant from Merck Frosst Canada Ltd.